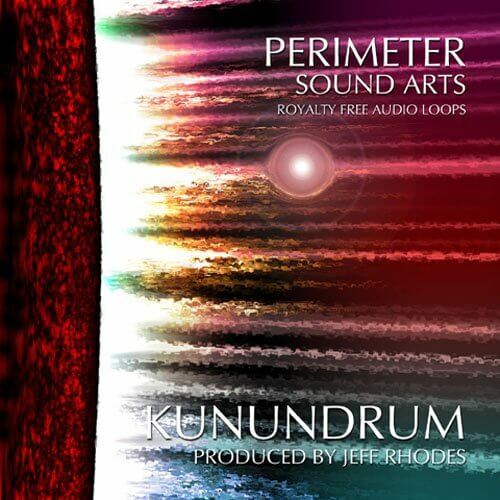 This demo pack includes a selection of free WAV Samples from Kunundrum by Perimeter Sound. Try it out and experience the quality of this new series yourself! ‘Kunundrum’ is a Jungle/Electro/Industrial/IDM construction kit complete with beats, percussion, bass lines, melodies, scapes and other sounds that will appeal to a wide range of producers. Both ACID/WAV and REX formats are included with purchase. From the laboratory of programming madman Jeff Rhodes comes ‘Kunundrum’, a Jungle/Electro/Industrial/IDM construction kit complete with beats, percussion, bass lines, melodies, scapes and other sounds that completely defy description. The Frankenstein process of this man/machine combination delivers sonic mayhem through aggressive audio that slams the speakers and twists the mind and body. The sheer diversity and utter originality of this collection make ‘Kunundrum’ a must for every producer.